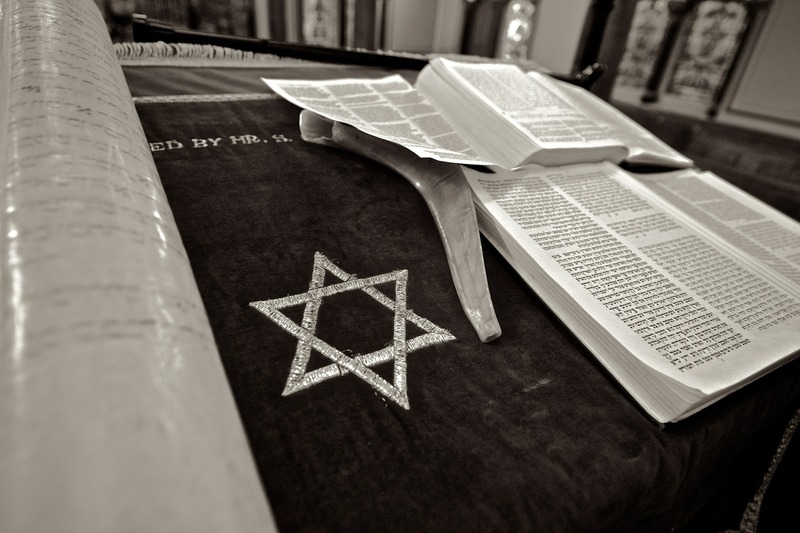 In the month of September, students will study Judaism from the traditional perspective. Students will explore the sacred texts, and aspects of spiritual care particular to this faith identity, as well as join Friday evening Shabbat service. Other areas of study in the module include: researching perspectives on spiritual care; officiating at weddings; and learning about spirituality and aging. The arts curriculum thread in September will explore Bibliodrama as a way to experience scripture, and the social justice thread will examine social change theory as a tool for justice. As always, students will have an immersion into one faith tradition as well as opportunities for explore diverse aspects of interfaith ministry. These programs are designed to inspire, nurture and educate those who are called to serve in an Interfaith capacity in our increasingly diverse world or for those who are interested in learning more about a specific faith tradition. 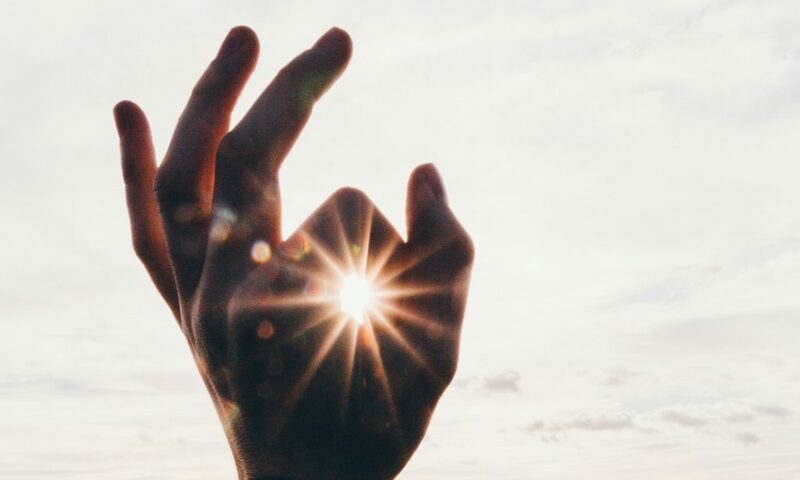 Our innovative programs focus on a combination of the study of world religions, an exploration of mystical paths and teachings, and spiritual care and ministry skills…all in a creatively infused context. You can take a single module or up to 3 modules total. Students can take a single module or up to 3 modules total before they are required to apply for the full Interfaith Studies Certificate Program. 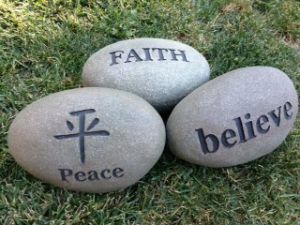 If one chooses to enroll in the Interfaith Studies Certificate Program following attendance in a single or up to 3 modules, students will be required to complete the necessary homework and coursework associated with those classes to meet the requirements. The Interfaith Studies Certificate Program prepares students for spiritual service to people of all faiths and paths. Prospective students are welcome to attend a module class as a visitor to gain a first-hand experience of the program. All class visits are on Wednesday, the first day of each module, from 9am to approximately 1pm, followed by a meeting with our Dean.